Alice works across both the Socio-Economic and Environmental Planning teams at Quod, supporting on a range of large scale projects across the UK. Her role involves assisting with the coordination of EIAs, preparing evidence for Environmental Statements and conducting research relevant to environmental and socio-economic considerations in the planning process. Currently, Alice is working on numerous large scale regeneration and mixed-use developments with both private and public sector clients, utilising key skill sets including policy analysis, statistical and geospatial data analysis and GIS mapping. 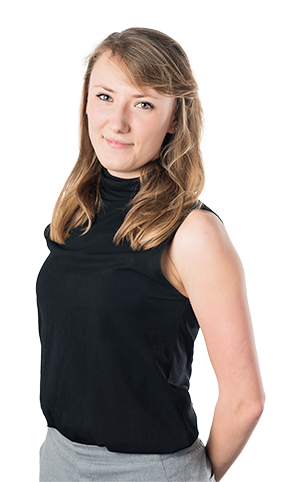 Prior to joining Quod, Alice gained valuable experience at Argent; supporting the Environment Lead at the King’s Cross regeneration sparked an interest in sustainability and the interface between socio-economic and environmental challenges and opportunities within Development.